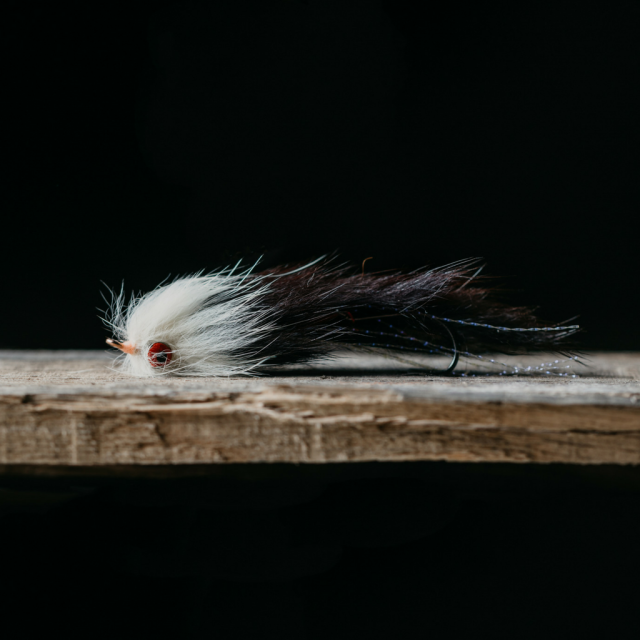 Custom Flies Made to Order - Specialized flies for your Alaska destination and species. 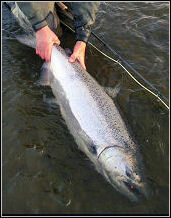 We have developed some very special flies that have proven themselves on Alaskan fish. Prices are negotiable and based on quantity and pattern. Flies include specific instructions for the best presentation tactics. Special patterns for the following species. Buying flies from a catalog or local fly shop will likely provide you with some good-looking general flies. They may not be the best pattern or even an effective pattern for the actual conditions you experience. They will not provide you with the details of when, where and how to use them. Custom flies are guide tested and selected for Alaskan waters. Note: If you are planning a trip to the Kenai River and not hiring a guide, then you need some of these flies. If you are planning a remote float trip, you will need many flies.